The only thing that’s kept Alaric, the so-called Lost Prince of Calixte, from giving into his grief over his beloved homeworld is the thought of revenge against the man who betrayed his people. But he couldn’t be more wrong about Haydn, who actually saved two thousand Calixten soldiers from certain death and secreted them on an inhospitable planet. There, they’ve launched a fledgling rebellion against the Coalition. They only need their prince to lead them. 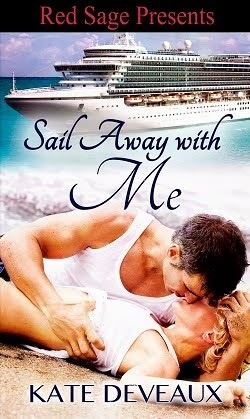 Alaric needs a pilot to get him to his soldiers, someone too desperate to betray him. Katriel, a hot-shot deserter pilot enslaved to Haydn by debt, is perfect for the job. But neither Katriel nor Alaric realize how the battle over Calixte binds them closer than blood. When they find out, their collision will send shockwaves through the universe. 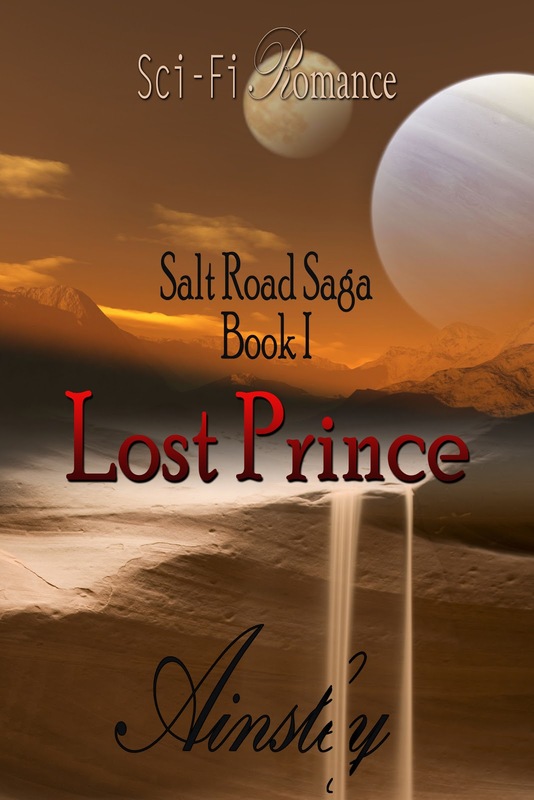 Although I am not a big fan of Sci-Fi once I got started on LOST PRINCE I could not put it down. I will admit some of the terminology threw me off only because like I said not much into reading Sci-Fi but I managed to overcome my lack of knowledge and was able to enjoy the story itself and the characters. Alaric surprised me to see someone who led a life of royalty become such a fighter but yet he knew his limits and was not afraid to defer to someone more knowledgeable, he also was not afraid to let his emotions show. As for Katriel to me she is the hero of the story she not only deals with her own guilt over what she has done but also helps to heal Alaric and they become a strong force together.